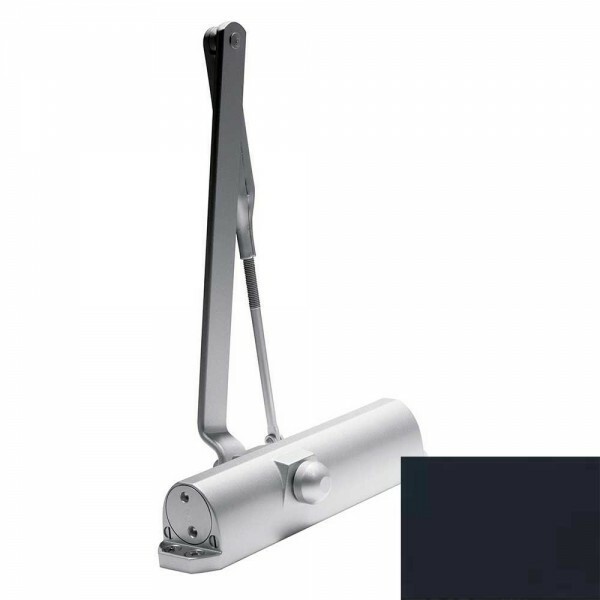 The Dorma 7304 door closer offers a sleek modern styling for a new era of safe and reliable door control. These features, along with numerous installation options, make this closer an ideal solution in a variety of applications. Dorma 7304 door closer is non-handed and has individual adjustments for sweep speed, latch speed, and backcheck cushioning. 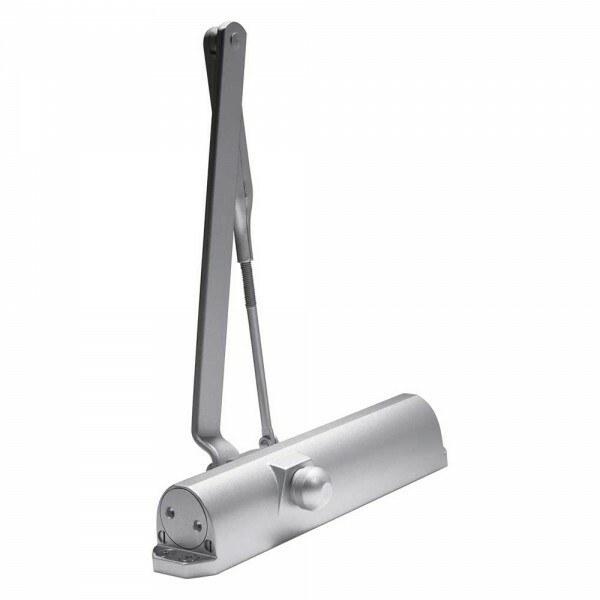 It is tri packed for regular, top jamb or parallel arm installations and has a fixed spring size 4 and a parallel round form arm.